China’s famed Harbin Ice and Snow Festival has begun with more impressive displays than ever before. 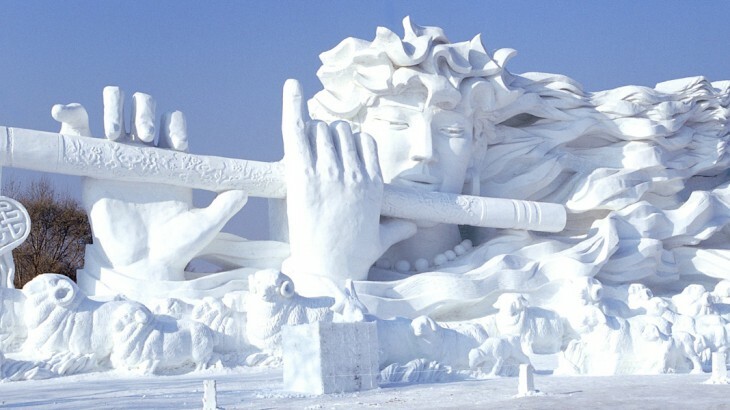 The 2015 edition of the festival, which takes place in Harbin in China’s Heilongjiang Province from the 5th January until the 25th February, has established its reputation as the world’s largest ice festival and, as such, enjoys a turnout of some 800,000 people. Visited by those on winter China holidays as well as residents from all over the country itself, the festival is renowned for its impressive ice sculptures and attractions. Attractions include an international snow sculpture art expo, ice lantern art fair and fireworks, to name just a few. Due to its close proximity to the Russian border, the city of Harbin enjoys temperatures as low as minus 13-23 degrees, which is just perfect for the festival. Teams come together to carve ice sculptures from ice cut from the Songhua River, which results in ice sculptures that can be both visually admired and interacted with. This year, highlights include an illuminated ice slide, as seen in this BBC article, and an ice maze, which is perhaps more enjoyable than a dip in the annual ice swimming competition. The festival attracts thousands every year and those booking China tours for the beginning of the year often make plans to include a trip to see this impressive winter-themed event. In the 31st edition of the festival, the ice sculptures are even more elaborate with works of art and science coming together to improve on last year’s offering. This year visitors can see a full-sized steam train, not one but several ice castles, and gigantic figures of famous icons. There are thousands of pieces to see during the course of the festival, all dotted between the four primary parks and amusement zones, leaving plenty for visitors to see and do throughout the duration of their stay. Wendy Wu Tours offers a fully inclusive Chinese New Year tour which spends 3 nights in Hong Kong to see the famous New Year parade and fireworks, before visiting mainland China and the cities of Xian and Beijing. 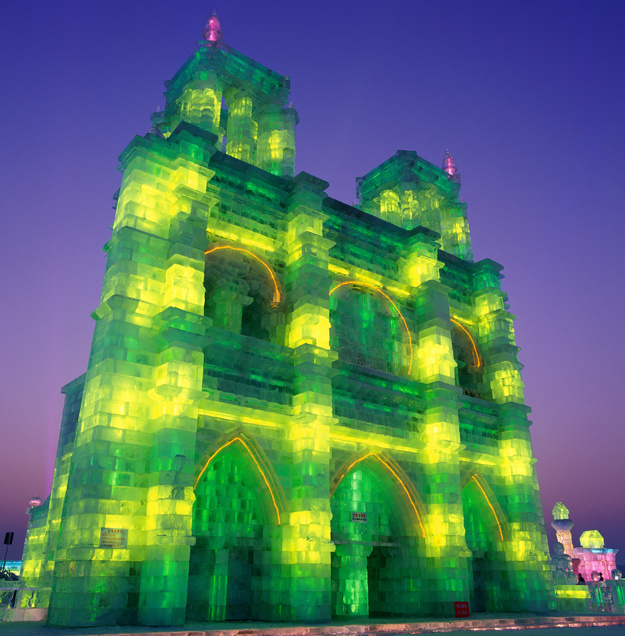 This tour can also be extended to visit the famous Harbin Ice and Snow Festival! 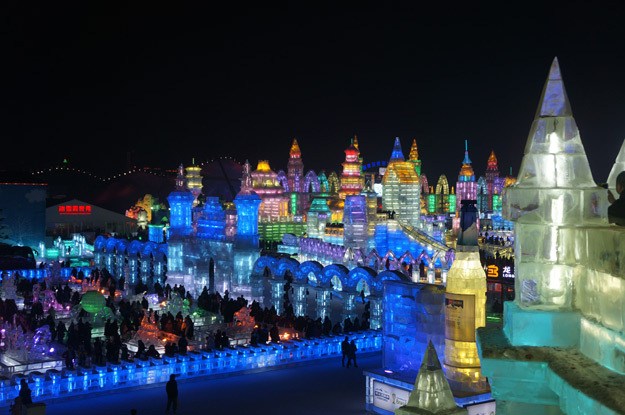 We also offer a stand-alone 4 day Harbin Ice Festival Extension for those who wish to extend their winter holiday in Asia to see this spectacular festival. 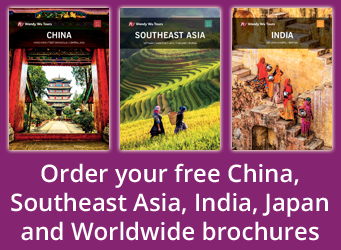 China culture, top things to see. permalink.